12-26-14 Today’s Tarot is the One of Fire. A powerful new cycle begins today. There is unlimited energy to do what you need to do or want to do. Tap into this abundant supply. 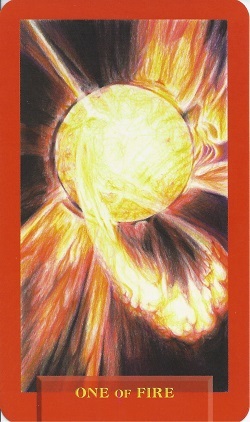 This card is about energy and passion.